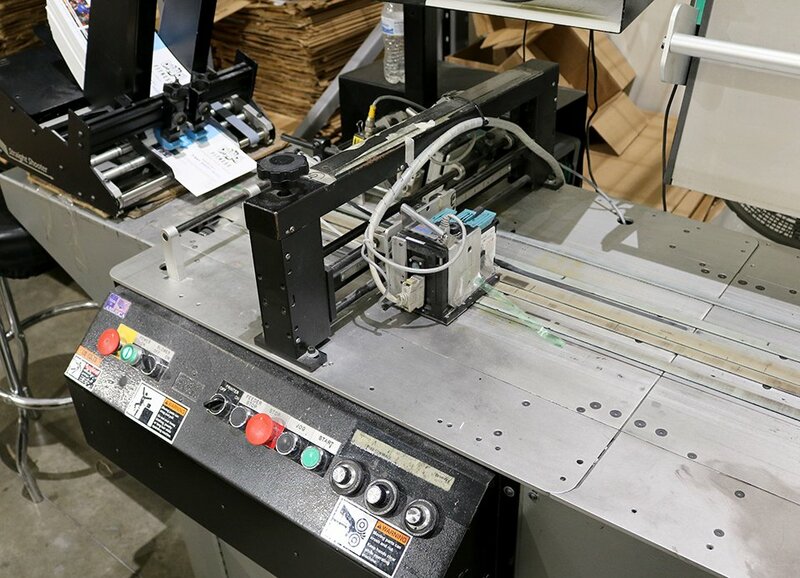 Since 1967, we have been engineering and manufacturing our systems from end to end in our state-of-the-art facility, Kirk-Rudy offers cost-effective solutions that are exceptionally well built, flexible and easy to operate and maintain. If you have inkjet addressing equipment that is five years or older, now may be a great time to consider upgrading. It may be easier than you think, and at a price within reach.